Lee Hung Ting joined Ngee Cheong Contractors Pte Ltd in 1978 as an electrical supervisor. He was in charge of Ngee Cheong’s Shell Bukom office between 1978 and 1988, and participated in most of Shell’s petroleum refinery construction in that period, including Thermal Gas Unit, Crude Distiller 5, Hydro-Cracking Unit, Long-Residue-Catalyst Cracking Unit, Platformer 3, etc. In 1989, Hung Ting was assigned to head Ngee Cheong’s building construction team of 60 over direct employees and 150 sub-contracting employees. Under his leadership, Ngee Cheong successfully completed more than Sin $100 millions of contract work between 1990 and 1999, including mass rapid transit tracks and stations, F&B bottling and canning plants, schools, condominiums, pharmaceutical facilities, chemical plants, industrial parks, high-rise office buildings, and more petroleum refineries. Mr Lee joined RNC in 1999 to lead its 40-men construction team. His professional execution ensured RNC successfully meeting its project obligations. Today, RNC’s construction team grew to a mechanised engineering workforce of more than 150 direct / sub-contracting staff spread over 3 countries. As one of its founding manager, Hung Ting played an important role as RNC’s gatekeeper of the day-to-day operations and contributed in shaping its business strategies as the company ventured into the region. Hung Ting was appointed Managing Director in 2001, and was invited to be a partner of RNC in 2008. Rahul joined Ngee Cheong Contractors Pte Ltd in 1994 after graduating from University of Poona (Bombay) India with a Bachelor Degree in Electrical Engineering. He is a registered License Electrical Worker in Singapore (EMA Licensed Electrical Worker no: 8/30126). Rahul demonstrated outstanding project management abilities during his earlier career by successfully completing Maplewoods condominium (1997 – Sin $ 8.4 million), Hazel Park condominium (1999 – Sin $ 7.7 million), Wyeth Pharmaceuticals and Wyeth Infra structure (2000 – Sin $ 6.2 million) and Schering Plough Biotech Plant (2001 – Sin $ 5.4 million). 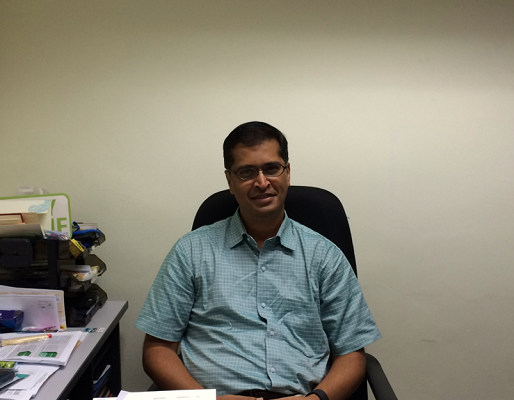 Rahul joined RNC in 2000 as Project Manager taking care of project activities in Singapore and Malaysia. 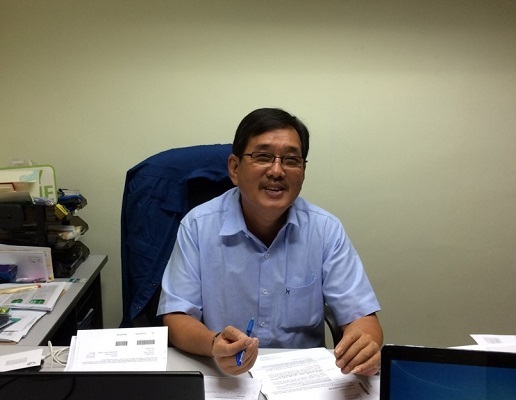 He was instrumental in RNC’s successful completion of Shell Bukom’s Condensate Splitter Unit (2000 – Sin $1.5 million), and All Green Timber Products’ particleboard production facility at Segamat, Johor (2002 – RM 2.7 million). Rahul was appointed General Manager of RNC in 2002, and contributed towards its development and control. Under his leadership, the company ventured into new maintenance contracts with Ministry of Education Singapore for 46 schools in East and South zones (July 2004 to Jun 2006 – Sin $ 3.1 million), while continued with the company’s traditional business in Oil and Gas refineries in Shell and Exxon. Under Rahul's leadership, works which started in Year 2007 for Shell Houdini Project - Bukom Refinery Modification (BRM) project - Sin $ 9.5 Million, C2 Jetty and Interconnecting Pipelines (BOS) project - Sin $ 3.5 Million, Bukom IT Fiber Optic Infrastructure (BOS) project - Sin $1.2 Millio, Temporary Power Supply (MEG) - Sin $1 Million and Ethylene Tank (ECC) - Sin $ 0.5 Million was successfully completed in Year 2009. Rahul was the driving force behind RNC’s ISO 9001 : 2000 application and certification in Jan 2007. Rahul was invited to partnership in 2008.